Do you often get colds ? Do you have digestive issues? Did you know that these two problems are connected ? Many primary health problems are directly related to the inability to digest food or to control the disease causing pathogenic “bad” bacteria, which begins in the digestive tract. 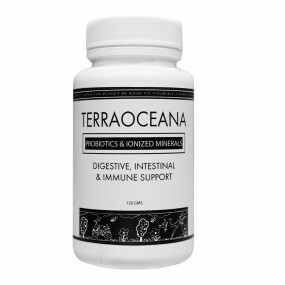 EVERYONE needs the proper amount of friendly bacteria in their digestive and intestinal system. Probiotics are just that…. the friendly army…here to protect you and your health. These “good” bacteria are the bridge between your food converting efficiently into useable energy or not. 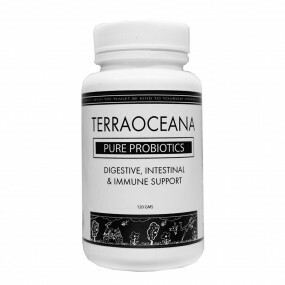 Probiotics protect and restore your digestive and intestinal integrity and create a strong immune system. Make sure you, your family and your animal friends have the correct amount of friendly bacteria power in the gut to enjoy a healthy vibrant life.